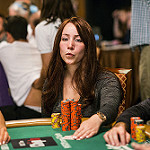 Quit poker in 2012 for 10 months to travel. 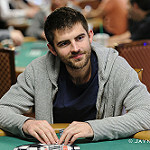 Visited 30 countries. 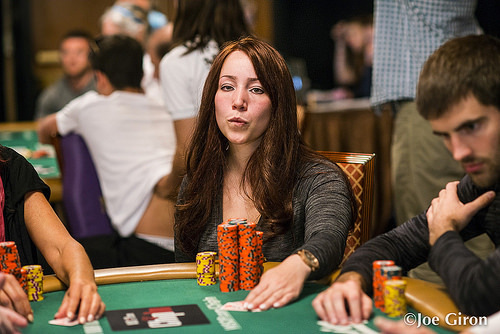 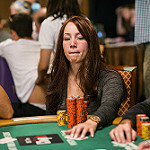 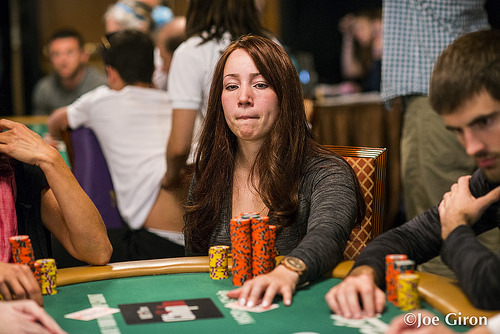 WSOP.com qualifier Tracy Doss battles with the pros in primetime. 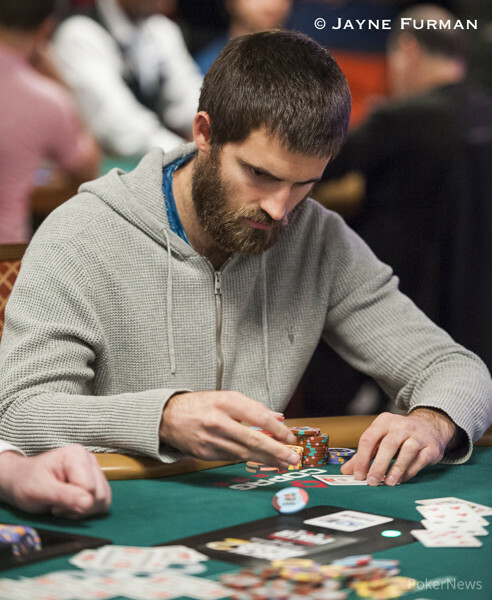 This season of WSOP on ESPN features 24 episodes, One Drop and, of course, the Main Event. 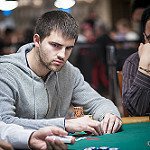 Chris Moneymaker leads all previous Main Event champions with 222,000 chips. 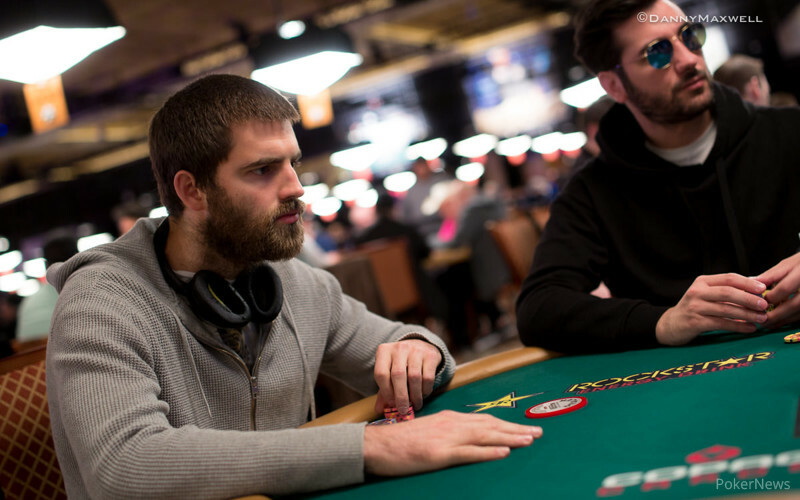 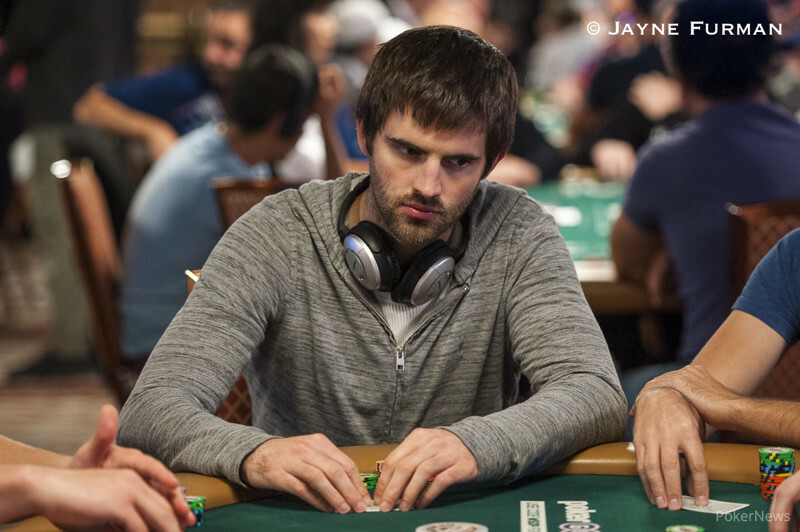 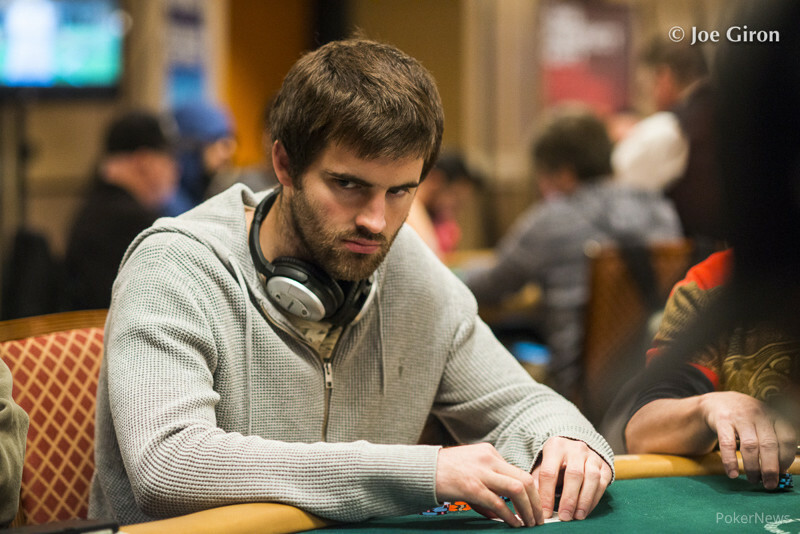 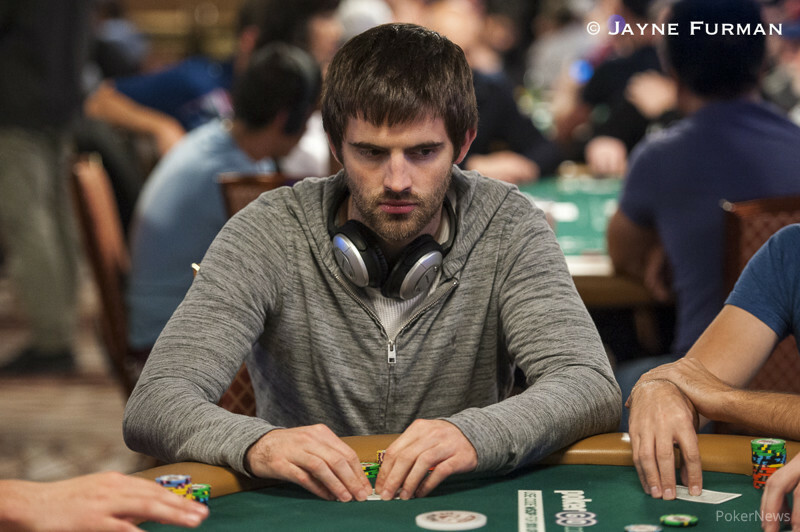 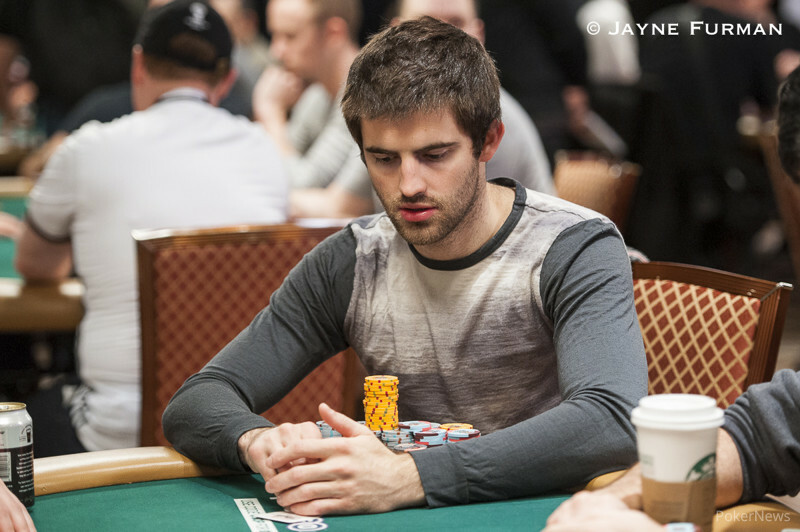 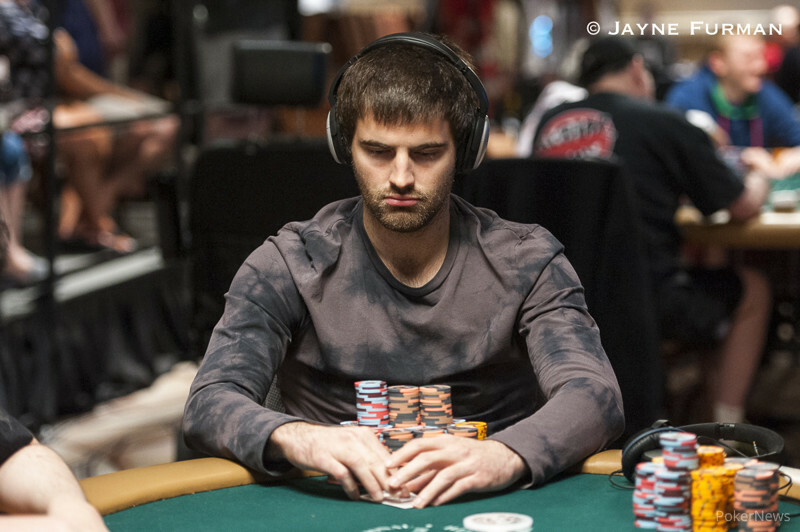 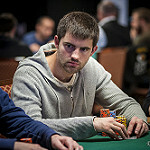 Jason Mercier leads the 55 players returning for Day 3. 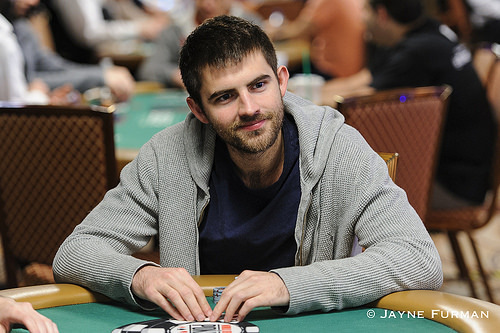 We've got a number of reasons Matt Glantz is smiling. 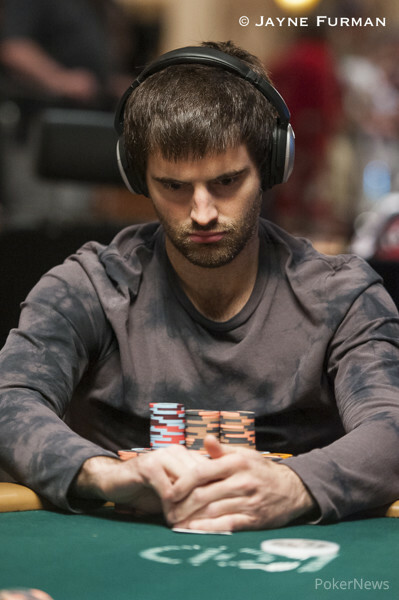 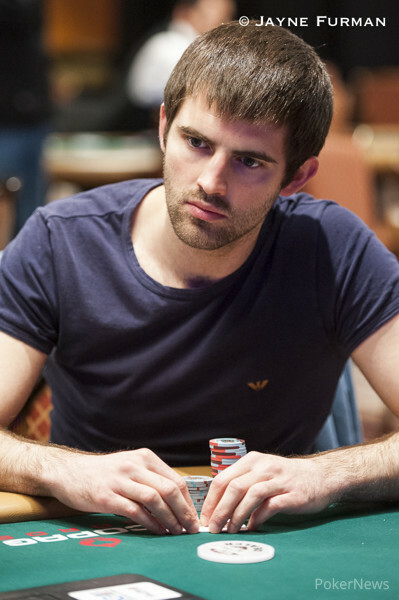 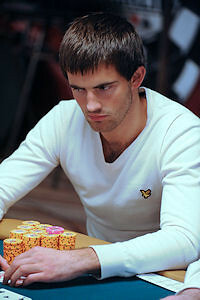 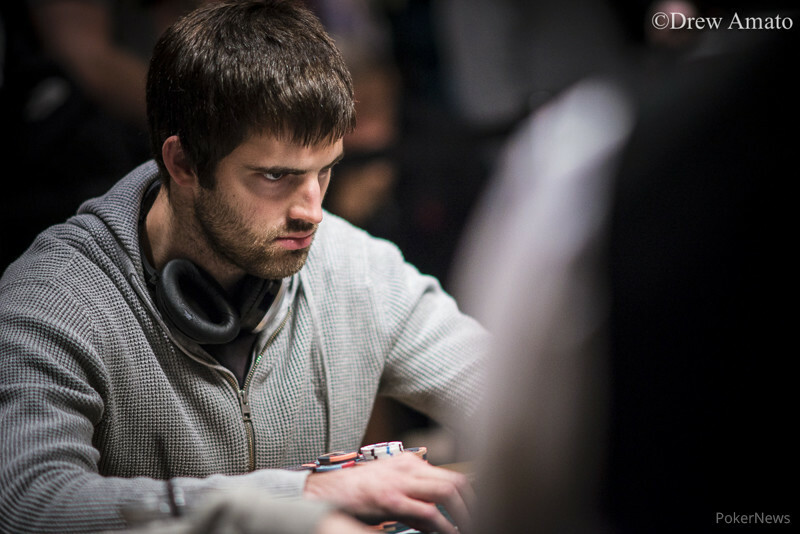 The German pro collects bracelet number two, $352,800, and starts the season with a bang. 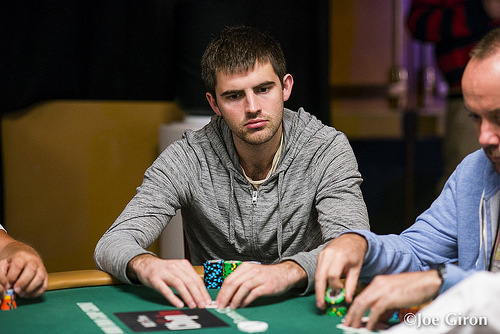 Three bracelet winners square off against three qualifiers for $352K and a gold bracelet. 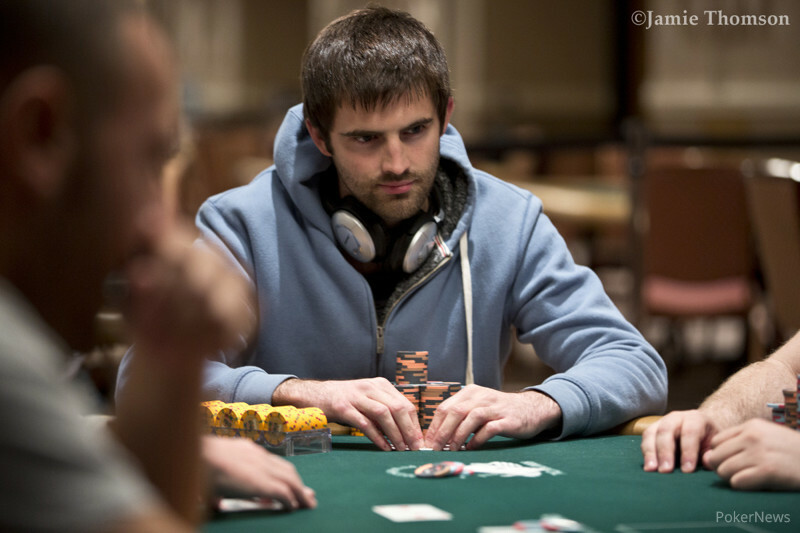 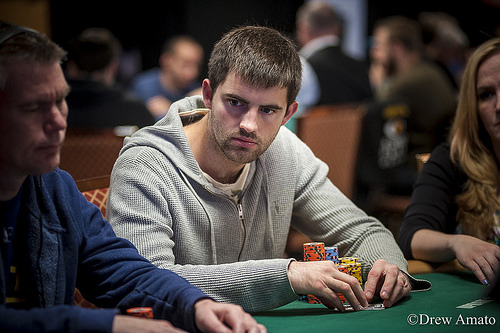 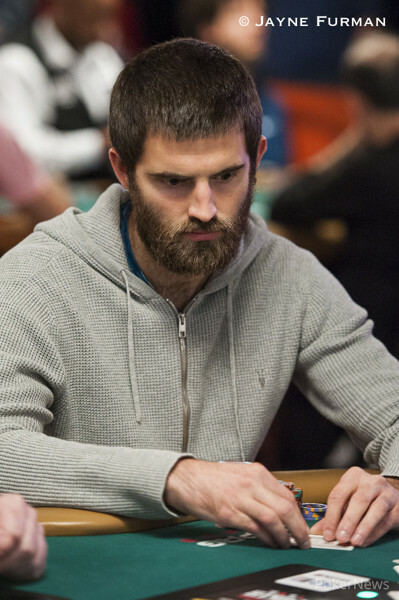 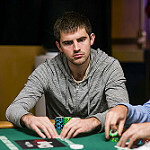 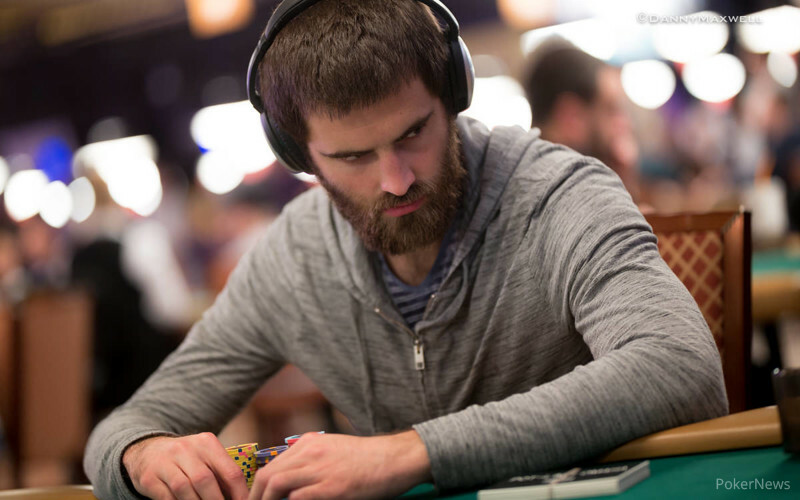 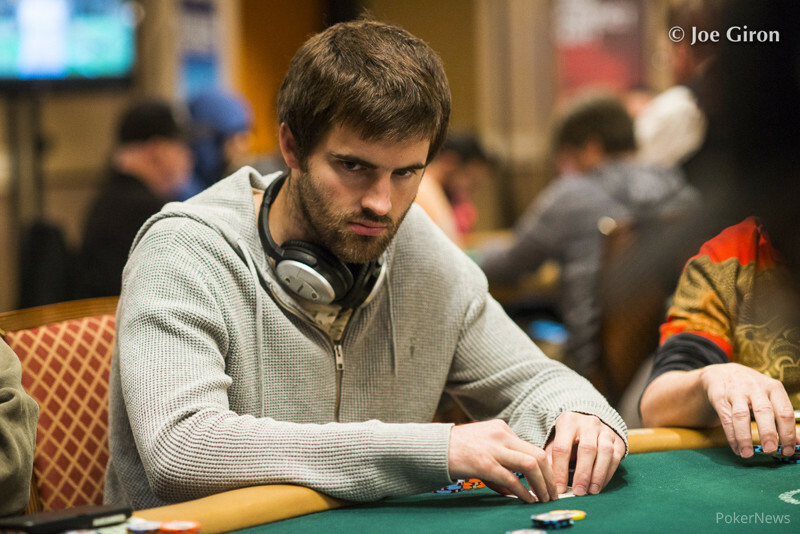 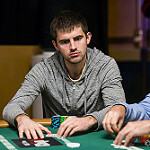 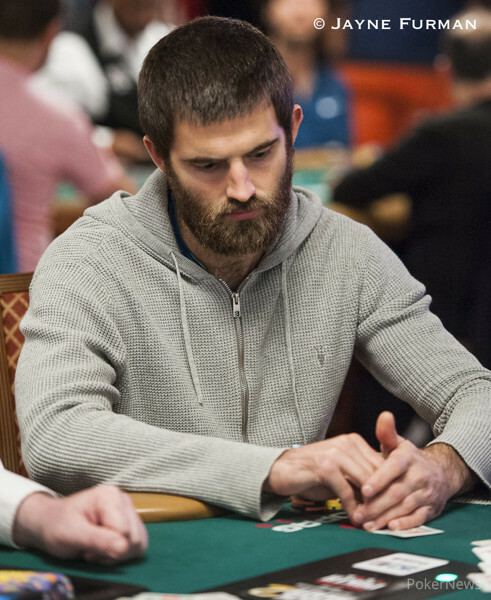 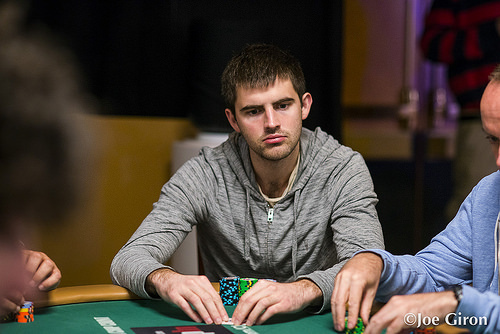 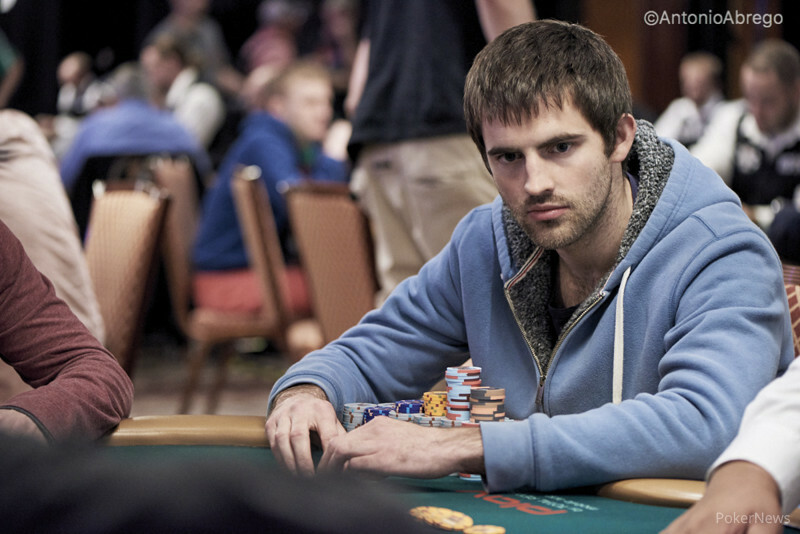 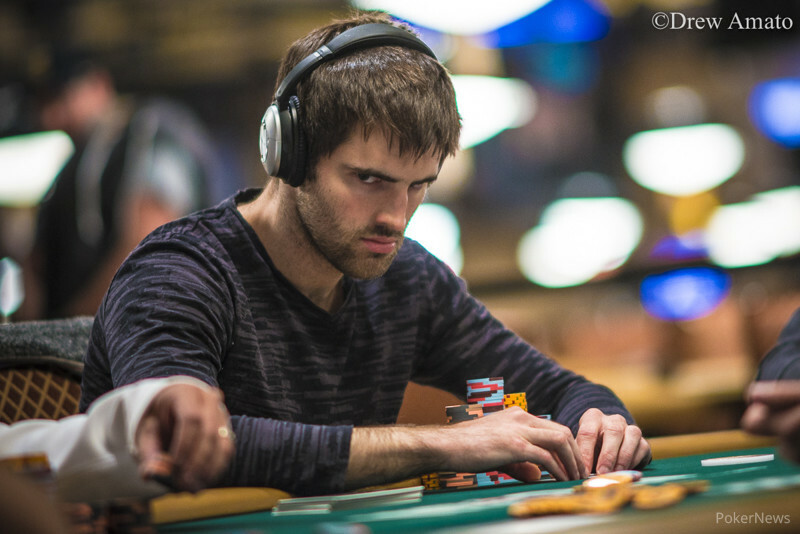 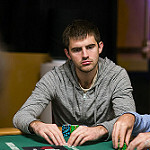 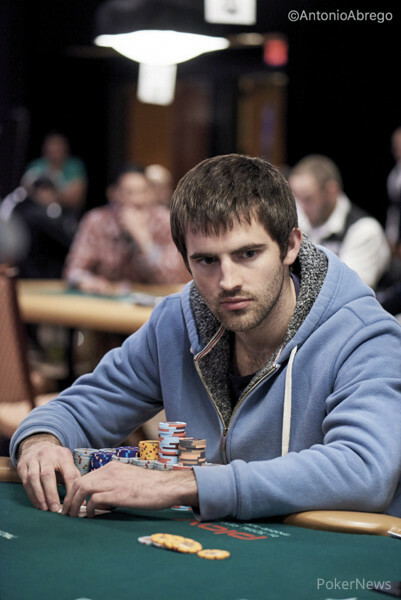 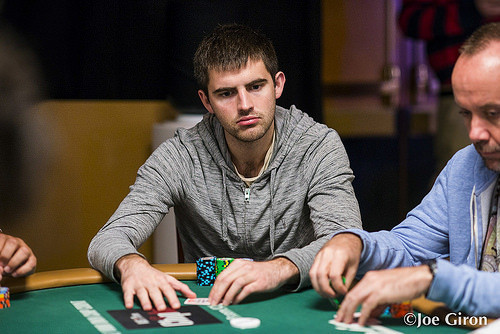 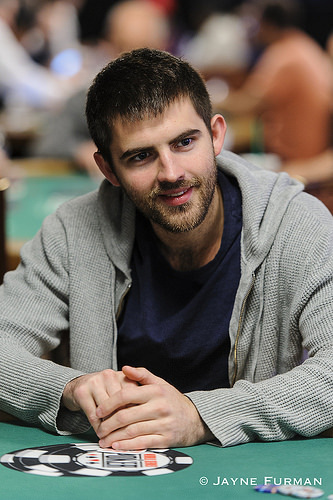 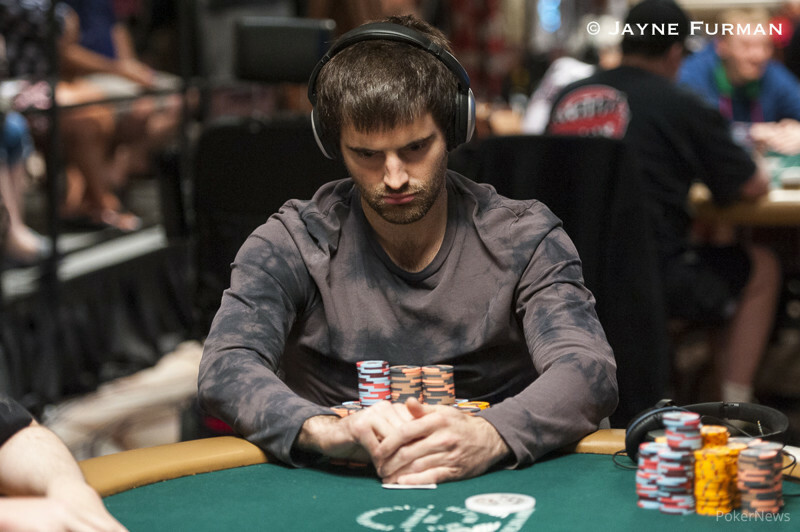 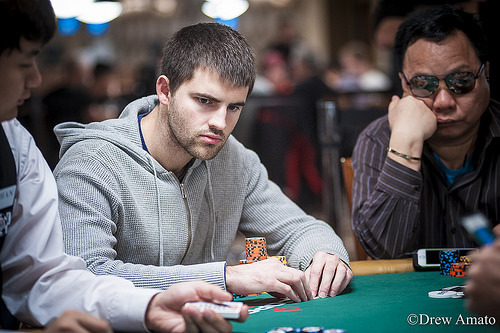 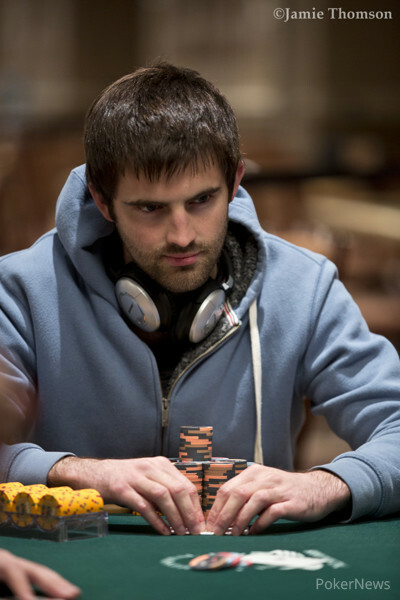 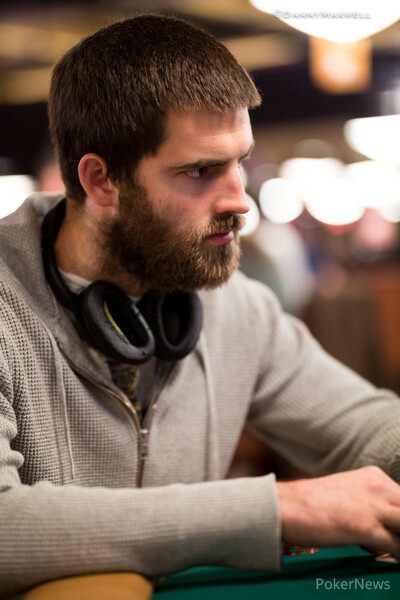 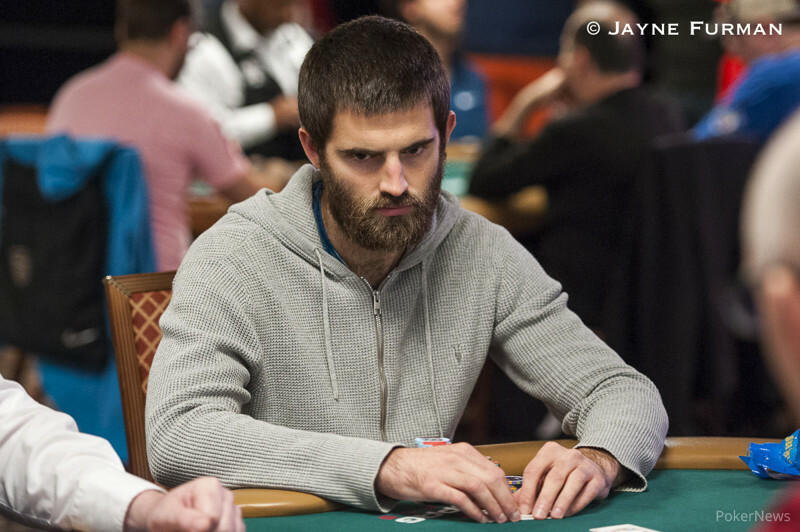 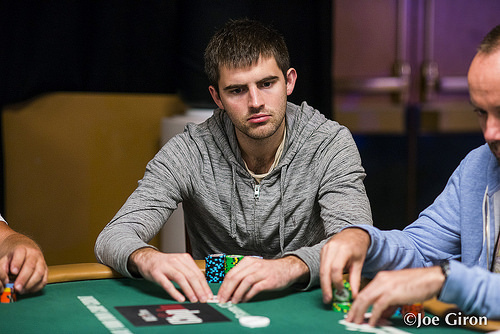 Palm Beach Casino Champion Jeff Gunnip sets the pace as Day 2 begins at noon ET. 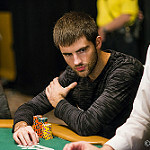 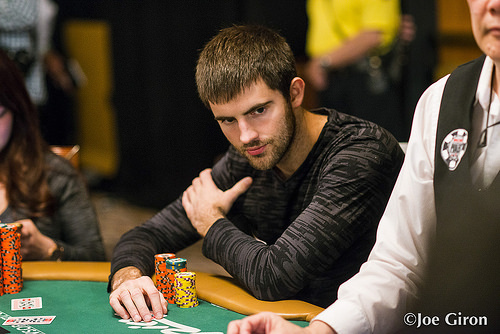 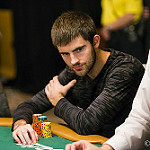 The Canadian is a six-time bracelet winner and now a two-time Player of the Year. 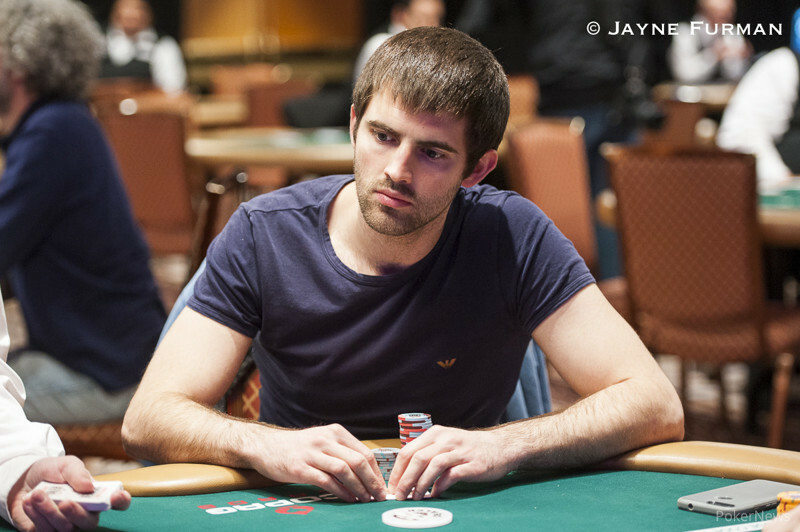 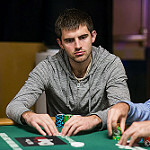 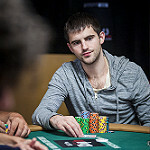 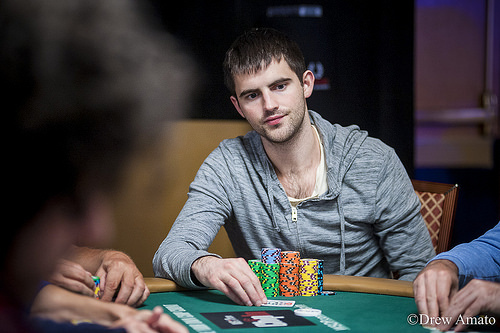 The German bracelet winner rockets to the top as Day 2 wraps for the night. 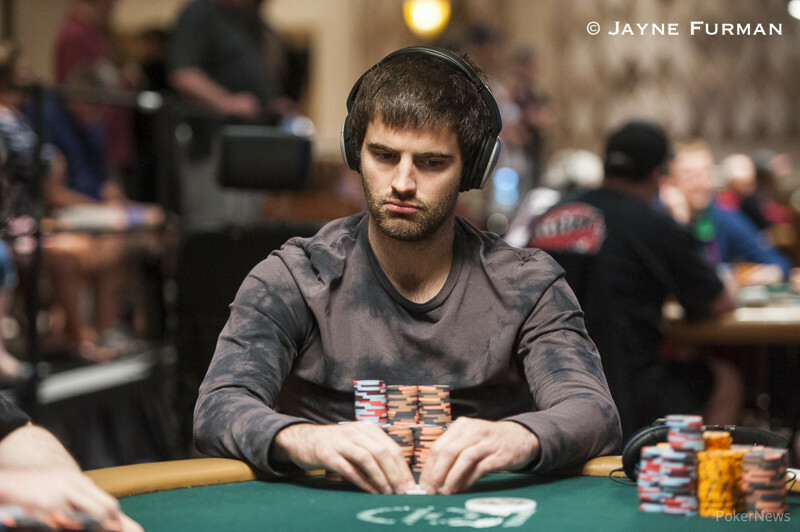 After three top four finishes in Mixed Max events, Noah Schwartz finally gets the bracelet. 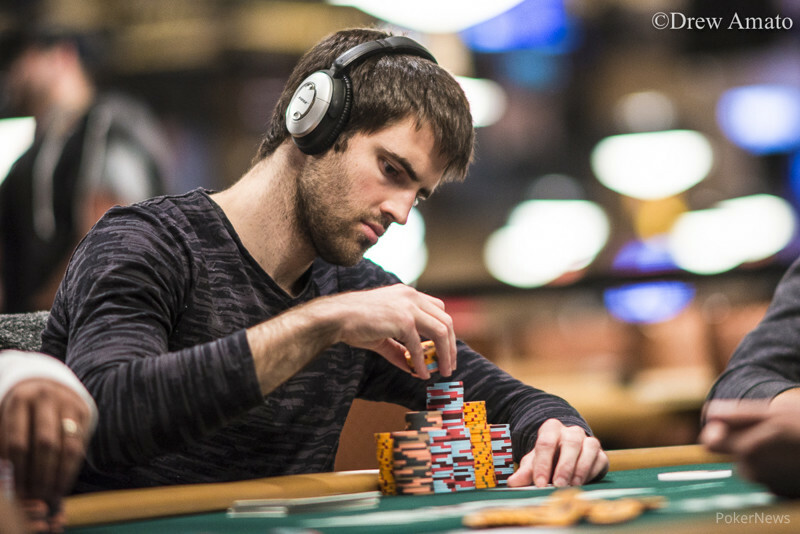 The 21-year-old online qualifier turned a satellite package into a six-figure payday and a gold bracelet. The bracelet action is underway again and the view couldn't be better. 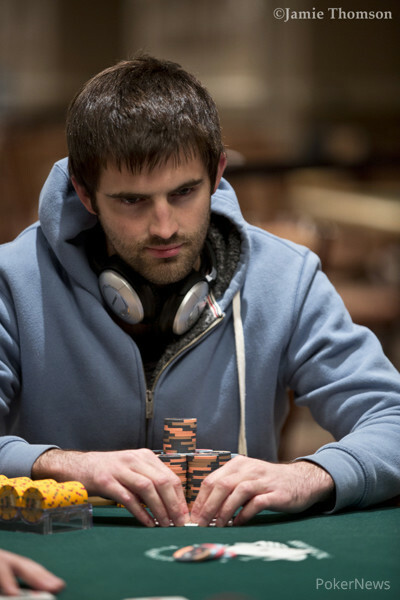 Circuit grinder wins record payday in the final $1,500 event of the summer. 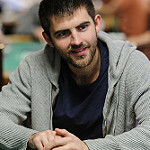 Third British winner at this series collects $792,275.